Welcome to Ponteland Childcare, and more specifically Henry’s Hut web-site. Henry’s Hut is an Ofsted Registered Early Years setting providing quality Childcare within the EYFS framework for children aged 2-4 years of age. We open all day, 5 days a week, 50 weeks a year. As well as our 2 – 4 year old children we also offer a breakfast and after school club for children aged from 5 – 8 years old between the hours of 7:30am-8:45am and 3pm-6pm. Henry’s Hut can transport these children to and from their local school using our minibus. 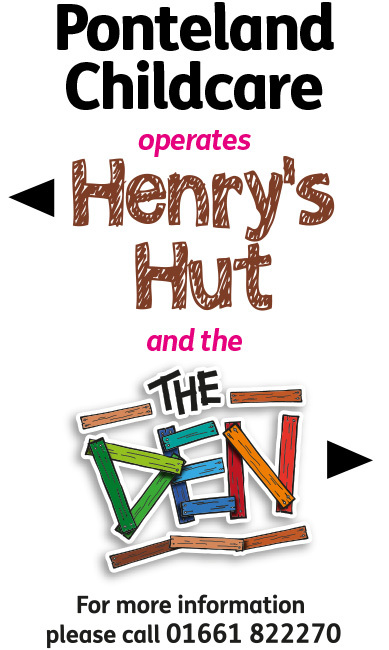 For more information about Henry’s Hut, please navigate around the site by clicking on all the various tabs. If you have any question please give us a call. Ponteland Childcare are pleased to announce an exciting new venture providing Breakfast and Afterschool childcare for children aged 9 years and older. This provision is located in The Den next door to Henry’s Hut, in the Ponteland Youth Service building. 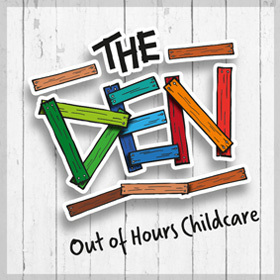 Click on the tab here…to read more about The Den. Let Henry take you on a visit inside....he is so excited as it is the first video he has made.